Not owning a Nintendo console since the N64, I haven't managed to play every major Nintendo release in the past few years. 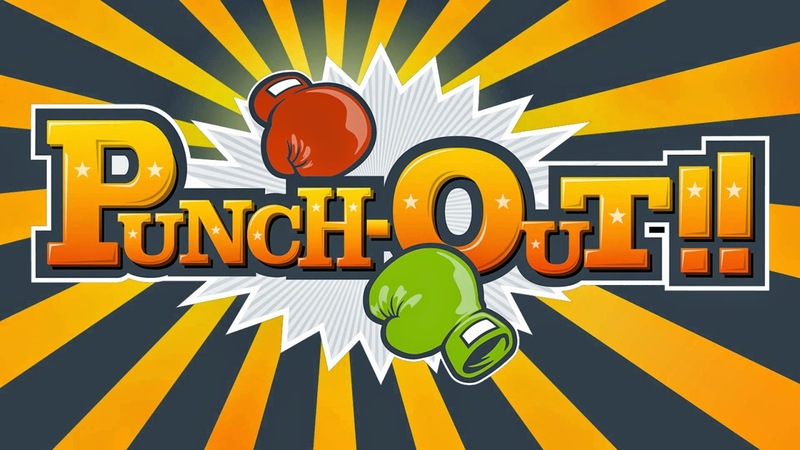 The new (well not so new anymore) Punch-Out!! for Wii is one of those games that passed me by until recently. As such, this mini-review is neither timely nor likely to inform any purchase decisions but does benefit from not being caught up in launch hype. Ultimately, Punch-Out!! is a fantastic addition to the franchise proving that some gameplay mechanics never grow old. Anyone who has played the previous NES or SNES entries in the franchise will instantly feel at home. You control Little Mac, a young pugilist working his way through the amateur and pro ranks squaring off against an eclectic mix of stereotyped boxers who clearly aren’t in the same weight class. Gameplay takes the veil of a boxing match but is really a test of quick reactions and pattern memorization. Knowing the right way to dodge and counter each opponent’s telegraphed punches is the key to success over wildly throwing punches yourself. Each boxer has a specific way to be beaten and landing counter punches feels more like puzzle-solving than a test of might. Indeed, aside from the new patterns to memorize, and the added depth of left and right dodging (you can dodge almost everything to the left in previous games), the gameplay is pretty much unchanged. This isn’t necessarily a bad thing. The formula works and with over a decade between games it feels fresh. Still, if you were hoping for a wholly novel experience instead of a trip down nostalgia lane, you might be disappointed. Though the fundamental gameplay has stayed the same, the graphics and animations have improved significantly in the time between entries. Every boxer is highly detailed and is expressed through fluid animation. The jump in fidelity allows for more nuanced telegraphs that run the gamut of comical at early stages to downright sneaky towards the end (though fortunately never feeling cheap). In this way, the evolution in graphics is able to enhance the static mechanics. Further, the damage modelling that shows light bruises evolving into nasty bumps by the end of a fight provides greater immersion into the overall experience and is something that couldn’t have been done nearly as well in the old sprite days. While the Wii’s native resolution is usually a sore point, I didn’t feel it was a hindrance given the cartoonish style. The music and sound design are notable plusses with riffs on familiar tracks that don’t feel laboured and are as catchy as ever. The voiceovers are deliciously hammy and make sense given the stock nature of the stable of opponents. From the opening bell to the between circuits training montage, presentation is crucial to selling the experience and Punch-Out!! delivers a haymaker. As a fan of the franchise, Punch-Out!! checks every box on my ‘must-haves’ from the inclusion of Bald Bull to tapping buttons to regain health while your opponent is down. That said, many of my ‘would be nice’ criteria haven’t been met. By default, the game suggests using the nunchuck but if you want to actually progress you will immediately switch to the sideways traditional controller option - the lack of support for the classic controller is a bit of a let-down as I much prefer its ergonomics. Further, while the game features a hard-mode ‘title defence’ that doubles up on the number of fights, I felt that the overall number of opponents felt low and the new entry (Disco Kid) weak. 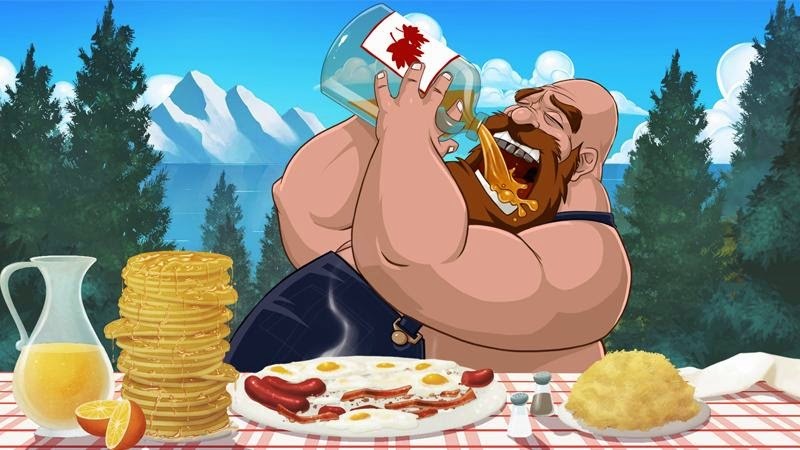 You might squeeze an extra hour out of the tacked on multiplayer, but series veterans are unlikely to find more than an afternoon of gameplay and once you’ve figured out the patterns there is little reason to play again. Fortunately, none of these foibles break the experience. Punch-Out!! is one of the few games that could really benefit from DLC with extra circuits and boxers naturally adding to the base package. While I’m glad Nintendo didn’t try to maliciously milk such a system, I probably would have paid for at least one more circuit if it was available. Punch-Out!! multiplayer is unlikely to become an e-sport. Punch-Out!! doesn’t pretend to be anything more complex than a modern skin on a classic formula and is all the better for it. The mechanics are timeless and any attempt to reinvent them for a modern audience would have irked long-term fans. 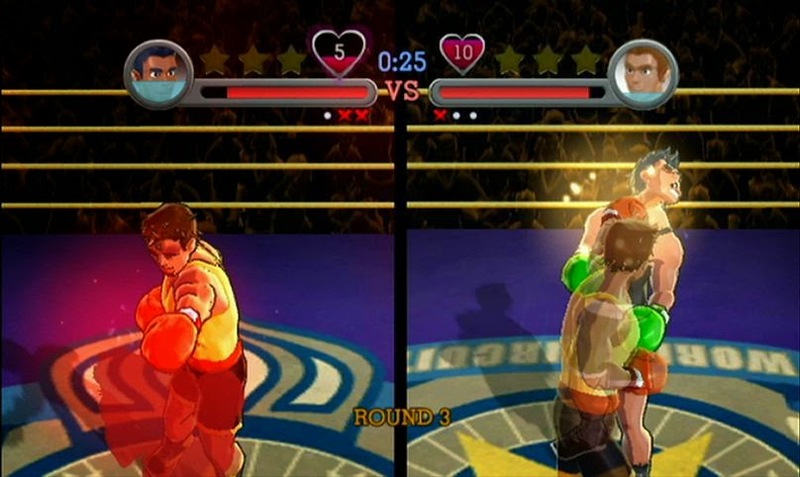 I would definitely be interested in seeing a Wii-U Punch-Out!! and, somewhat surprisingly, wouldn’t even mind some well implemented DLC support.